OFFFER ENDS TONIGHT! from The Kickoff college football newsletter. 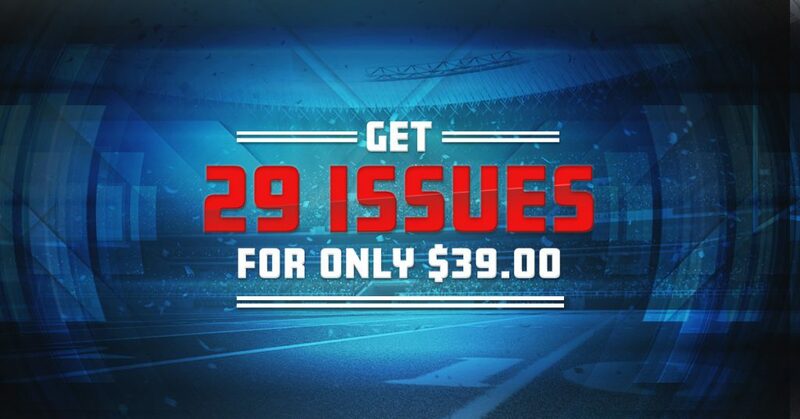 You can be all set with no need to renew your subscription until fall of 2019 — PLUS get 29 issues for the price of 23! 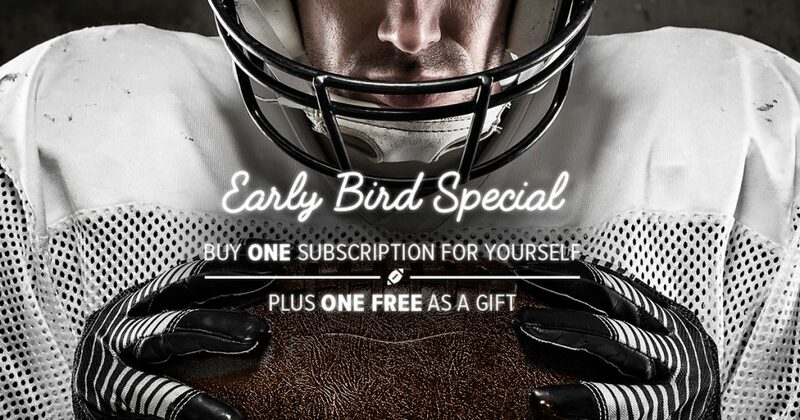 SPECIAL HOLIDAY OFFER from The Kickoff college football newsletter. You can be all set with no need to renew your subscription until fall of 2019 — PLUS get 29 issues for the price of 23! Offer ends January 8th! ESPN – Can a former Nick Saban assistant finally beat the boss?